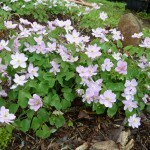 This is an easy care and hard to find low growing spring blooming native woodland gem. 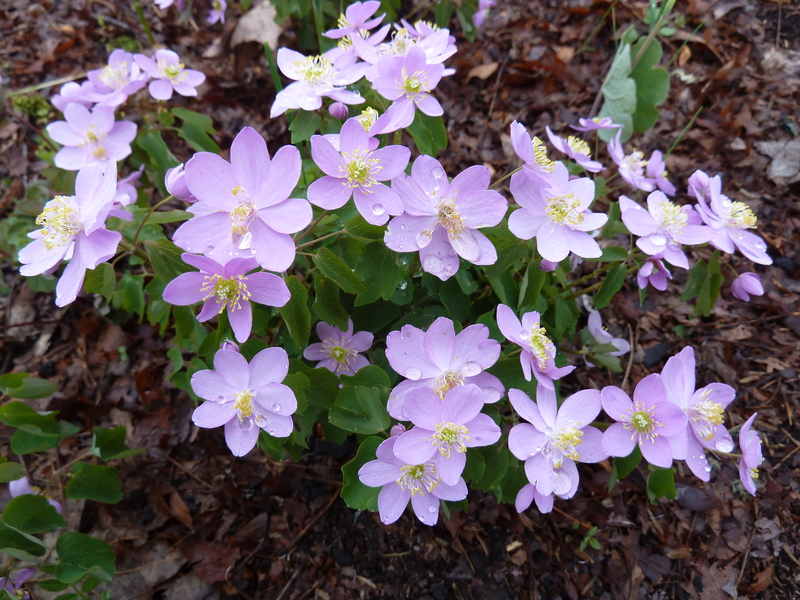 Lots of semi-double pink to rose pink flowers in late April and May. 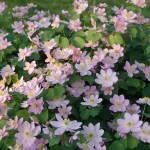 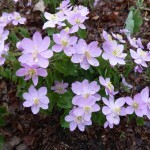 Columbine like foliage to 6” or slightly more, with deep pink early spring new growth. 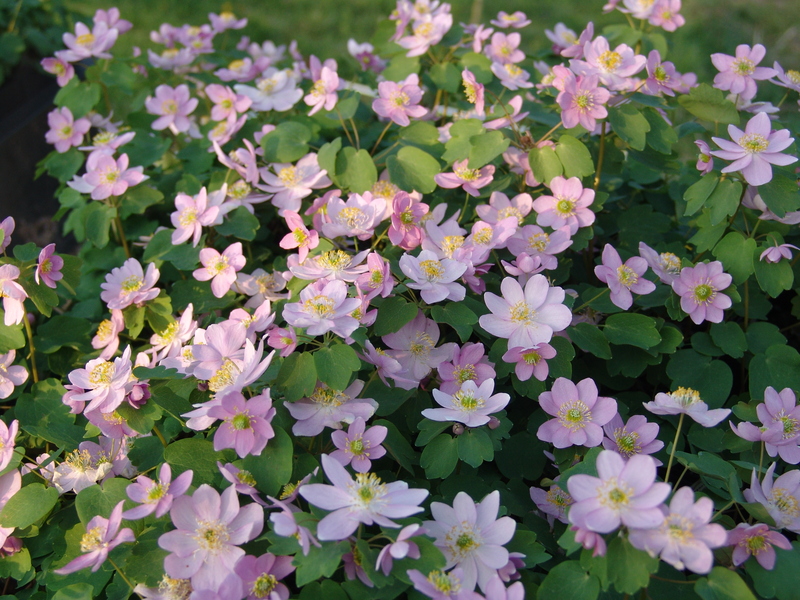 This is an easy and long lived plant that likes the bright edges of a shady area- we call it “bright shade” and a well drained soil. 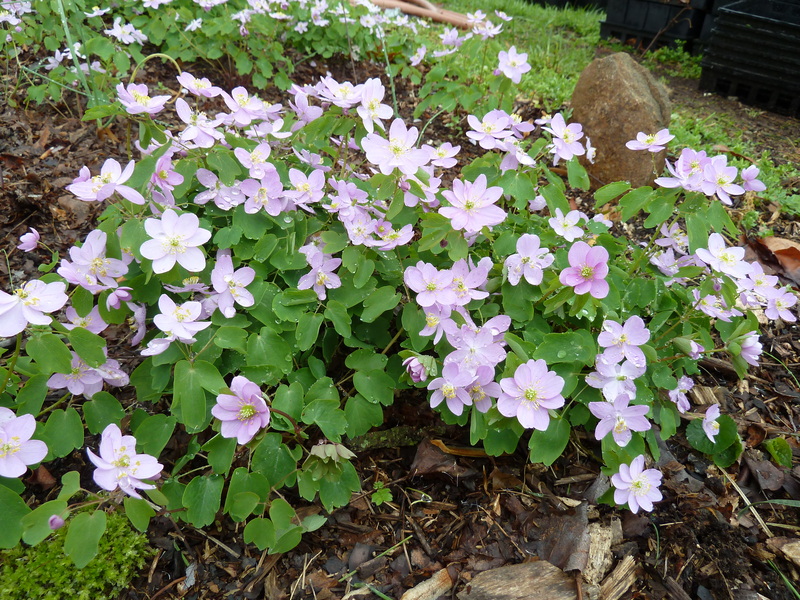 It is not the least bit picky or fussy but the brighter the spot (short of full sun) the more it will flower, 2-6 hours of direct sun are about perfect.